One of the Philippines' secret hideaways. Far from the craze and the crowd of the city, yet near enough for an easy and short ride. JohnDel is accessible through a two-hour drive from Manila passing through scenic Tagaytay City in Cavite. And when you get there, you will find yourself in a haven of sun, sea and sand converged in a tropical setting, removed from the cares of daily life. Enjoy the comforts of our four hotel buildings housing thirty-six fully air conditioned rooms complete with tv, ref and hot and cold shower. Twin native cottages are available should you opt for a more rustic feel. Water Adventures are endless. Take a wild splash on our pool or catch a wave in the perfect waters of South China Sea. 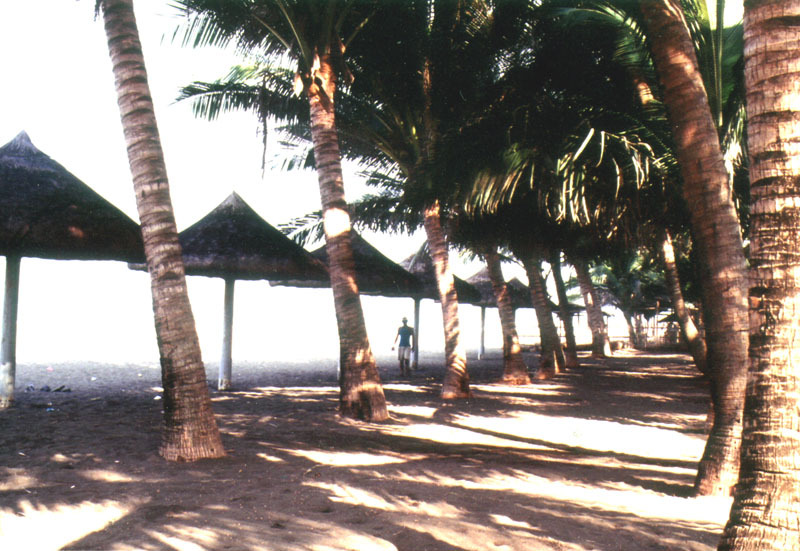 Frolic in the sun or take a boat ride and enjoy the beaches of Nasugbu. When business has to be mixed with pleasure, you may avail yourself of our multi-function room. It can seat up to 150 and is complete with all the necessary equipment for a productive meeting for conference. So pack your bags and prepare to indulge in the most luxurious time of your life. 2007 All Rights Reserved Johndel Beach Resort Inc.